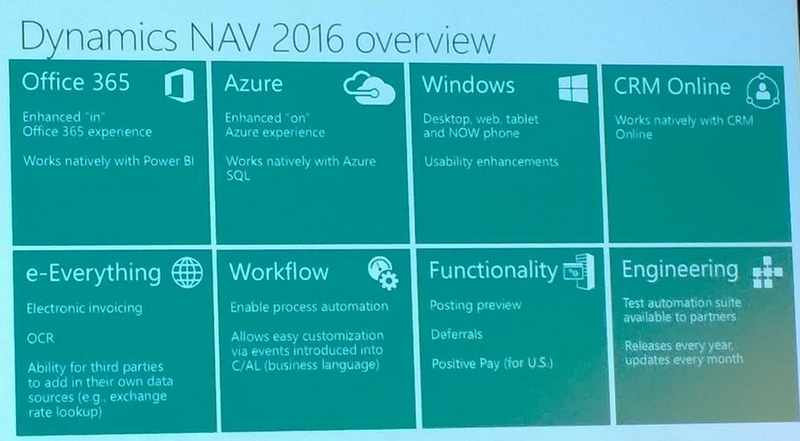 One of the great new features in Microsoft Dynamics NAV 2016 is natively working with Power BI. You can use this feature very easy using OData web service in NAV and copying this URL to Power BI when you try to use it. 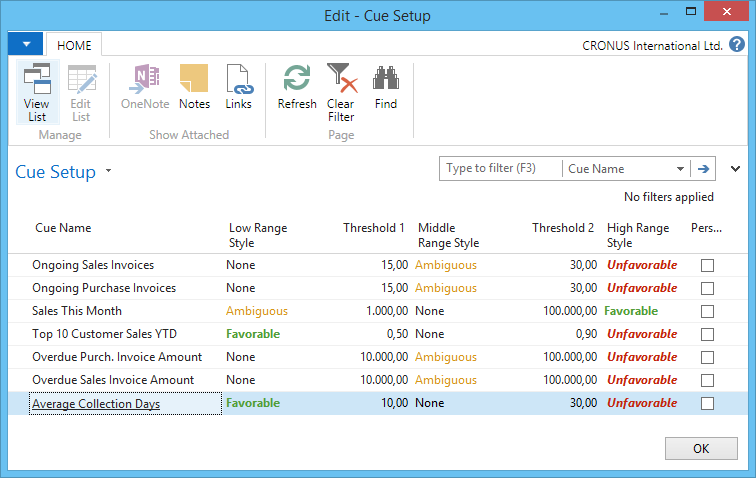 You just need to choose to import your content pack from Microsoft Dynamics NAV. Because of that, I want to write few words about this solution. This BI tool is not only for Microsoft Dynamics NAV, of course. 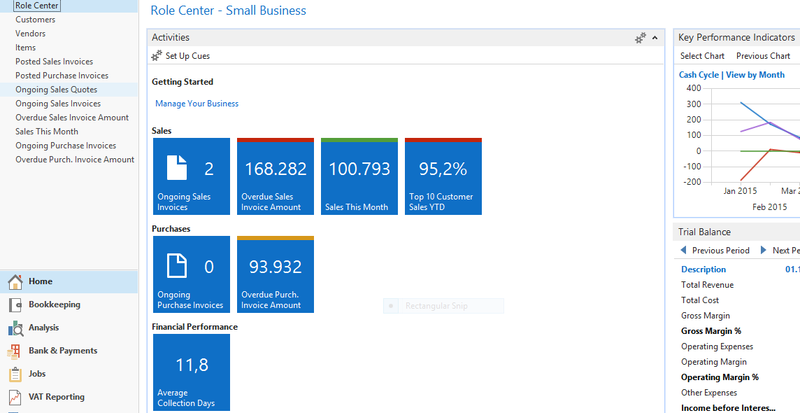 You can use Power BI with i.e. other Dynamics product or with almost every database you want. This is is really powerful and modern tool for analyzing and visualization your data. And everyday is better and better. You can find a lot information about this product here and I don’t want to write about functionalities. I’ve just wanted to show how other people outside Microsoft see this product. Gartner organized a huge survey about BI products and we can see this results in famous Gartner Magic Quadrant for Business Intelligence and Analytics Platforms. You can see that Gartner has positioned Microsoft as a Leader in this area. Microsoft is a leader for the ninth consecutive year, but for the first time, Microsoft is placed furthest in vision within the Leaders quadrant. It means we can expect more and more capabilities and new benefits of this solution. Well done Microsoft.